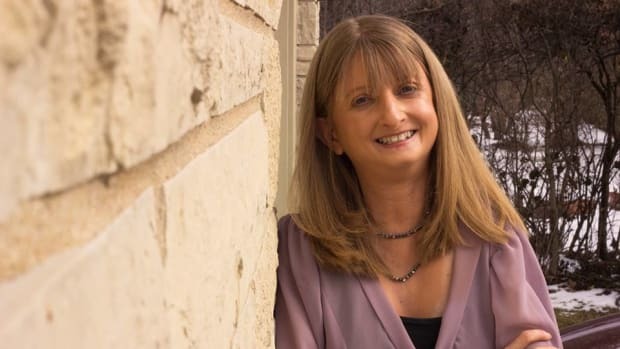 Lisa Goodman-Helfand writes and speaks professionally, providing a patient’s perspective on healthcare and autoimmune disease. Her personal story has been featured on The Mighty, Yahoo!, People.com, Cosmopolitan.com, CBS, NBC, ABC, FOX Chicago and the Chicago Tribune. 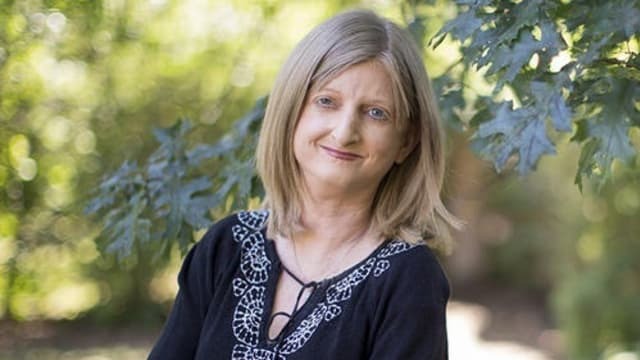 She is the author of “Does This Hospital Gown Come With Sequins?” Lisa was just 10-years-old when she was diagnosed with a chronic connective tissue disease called scleroderma. Her blog, Comfortable In My Thick Skin and medical journey has been covered by online media around the world.